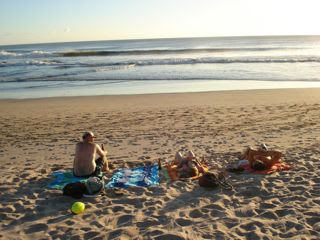 This entry was posted in Activities and tagged beach, Majagual, Nicaragua, San Juan del Sur by Sarah. Bookmark the permalink. I went to the beach last weekend, it looked nothing like that. I’m JEALOUS.